It's the best of both worlds - association maintained lawn/snow care, park & a pool but with no common walls! 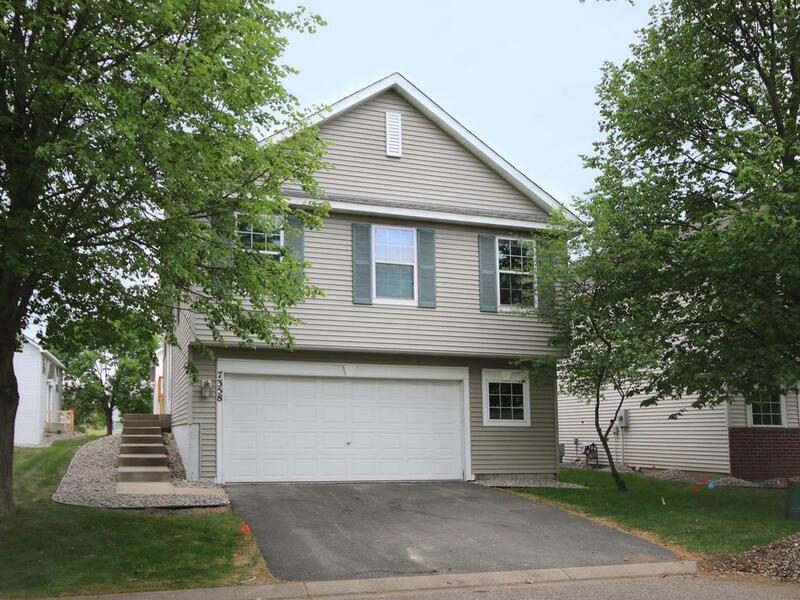 Good-sized, 3 bedroom, 3 bath, detached, townhome in great location. Close to dog park, ice rink, and tons of retail & restaurants. Fireplace, vaulted ceilings, large deck, walk-out basement and a bonus office area. Freshly painted, new water heater, newer roof, newer washer. Low dues!